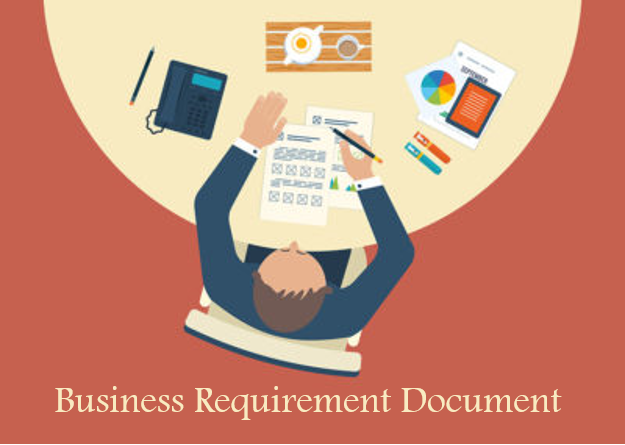 How To Write A Business Requirement Document ? A business requirement document is a formal contract between the organization and customer for any product. The document includes all the details regarding the process and is implemented during the entire cycle of the project. BRD is used during the entire cycle of a project to make sure the project meets specification and attain the desired results at the end. Collect every information from the diverse sources including developers, customers, engineers, and the requisite end users. After gathering all such information, it requires being documented in a precise format which makes sense as a business document. Also, the documentation will enable the author to find out any conflicting point during the initial time itself. The second step is to outline the key points. This is done in order to provide all the attributes of the product and explain the use of it to the ultimate user. It should be clear from the first party to explain the essential points and make everything clear. The third step is to mention the all possible direction and scope of the project to avoid the poor management. Once they mention the scope of the project, it will also provide guidance to the developers to fulfill the major objectives. The fourth step is to identify and mention the phases of the project. After ensuring that all the phases and key objectives will be met and reflecting the scope of a project, the project manager gets into the formal agreement with the stakeholders. Thus, the step briefs as getting into a formal agreement with stakeholders. The fifth and final step describes the complete analysis of the process. It involves looking at the detailed map of the process and making the respective changes in the specific areas. Hence, the aim towards this step is to make changes that would obstruct in meeting the main set of objectives. Hence, business requirement document is imperative during project management. The analysis of it helps to make sure that a formal contract is laid with all the project phases. A well designed BRD contributes in the management of the functional team and brings everyone to the same platform. Conclusively, a quality-based requirement document will ensure project success and reduces the overall cost of it.